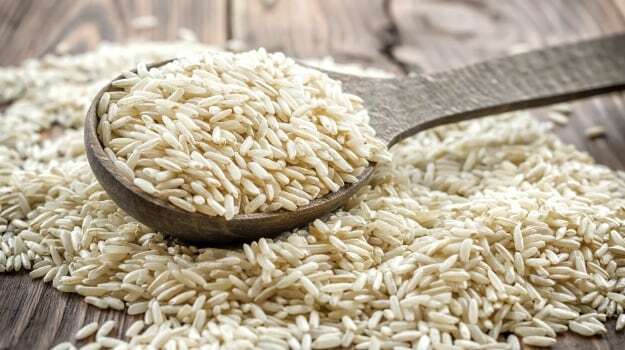 Myths about rice: Can't live without rice? 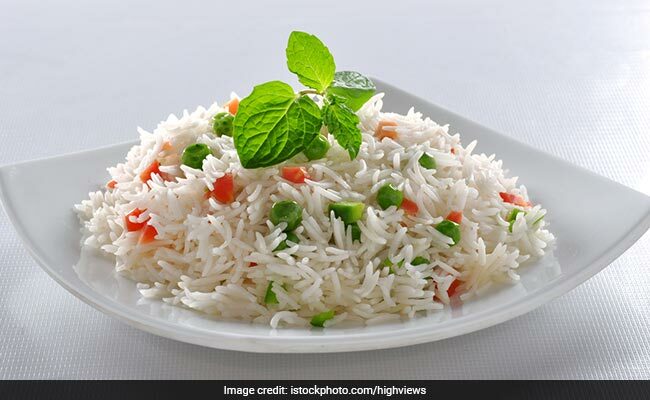 From brown rice being healthier than white rice to rice not being safe for diabetics, read myths about rice which have been doing rounds for quite some time now. Many states India have rice as staple food. In fact, rice is widely consumed in most parts of the world. But there are a number of myths attached with rice which make it difficult for people to consume rice without apprehensions. 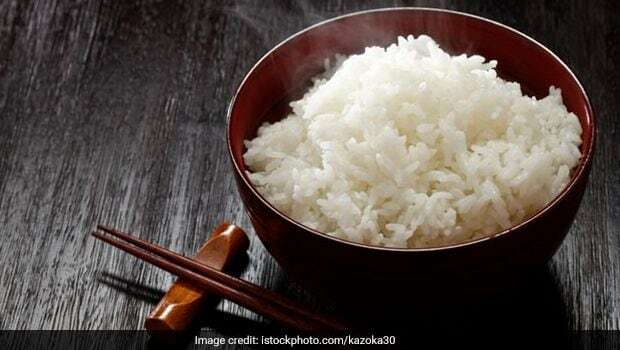 People have had many doubts about rice, like if white rice is healthier than brown rice, can eating rice lead to weight gain, is it okay to eat rice at night, etc. Previously, we have written about how celebrity nutritionist Rujuta Diwekar supports eating rice and how you can eat a simple meal like dal chawal even at night. Speaking of the nutrient content of rice, white rice has high carb content. A cup of white rice contains around 35 gms of carbohydrates. A cup of rice will have around 165 calories and 3-4 gms of proteins. Like most carbs, rice too gets ultimately broken down into glucose in the gastrointestinal tract. White rice contains less fibre as compared to brown rice. Brown rice even contains more vitamins and minerals. Brown rice contains manganese, selenium, phosphorus and magnesium. It is a very popular myth that rice has gluten. But the fact remains that rice is gluten-free and does not cause allergies which are associated with other grains. Foods which have high gluten are considered to be unsafe for people with diabetes and those who are on a weight loss regime. Myth 2: Rice is fattening. 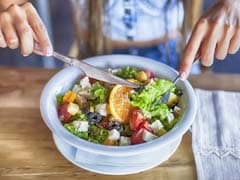 This myth is probably the reason why the trending fad diets today do not include rice consumption at all. However, this is not true. Why would Rujuta suggest eating rice as safe and healthy? Rice is easy to digest, is low in fat and is also cholesterol free. It contains carbs and is thus a good source of energy. 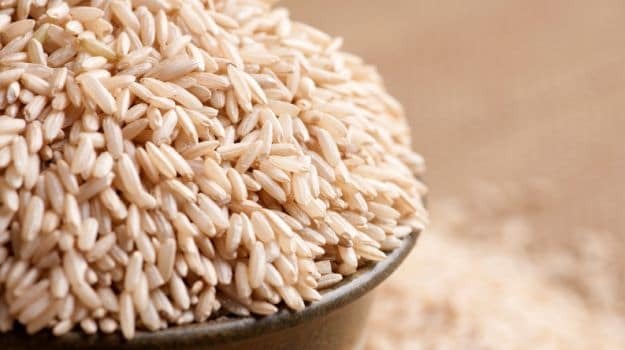 Myth 3: Rice has no protein. Protein is the second most abundant nutrient in rice. 1 cup of rice contains around 3-4 gms of protein. This amount is high as compared to other grains. Also read: Does Rice Water Have Any Health Benefits? Myth 4: Rice has high salt. This is just a myth. Sodium content in rice is quite low. The fact is that rice is easy to digest and is helpful in improving quality of sleep. 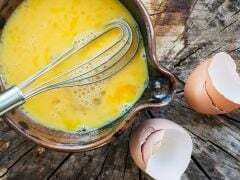 It increases leptin sensitivity. Leptin is produced by a fatty tissue which regulates fat storage in the body. Moreover, foods high in carbs can be eaten at night as they get metabolised into glucose. At night, glucose gets more readily converted into energy at night. When grains like rice are consumed during the day, the glucose converts into fat more readily. Exactly the opposite of this myth is actually true. Enzymes which are secreted in the human digestive tract are good at digesting rice. Rujuta is of the belief that rice is a prebiotic, which is a food for probiotic. Rice can help in having a strong gut and helps in keeping constipation at bay. As per Aryuveda, rice is suitable for all kinds of constitutions or doshas - pitta, vata and kapha. Brown rice maybe considered healthier because of their high fibre content. This is the reason why fitness experts promote consumption of brown rice over white rice. But excessive fibre in brown rice can interfere with absorption of certain minerals in the body like zinc. These minerals are important for insulin function in the body. Hand-pounded single polished white rice is perfectly healthy to consume. Here in India, people eat rice along with dahi, sabzi, dal or ghee. Eating rice in such combinations reduces glycemic index of meals. Thus, it is completely safe for diabetics to have rice. But it is given here that this doesn't imply that people with diabetes can have as much as rice as they want. Excess of anything is bad and even rice consumption is fine until it is done in limited quantities.